Since 2004, we've been transporting our VIPs in our unique collection of beautiful vehicles to weddings, proms, airports, and every event you can think of! 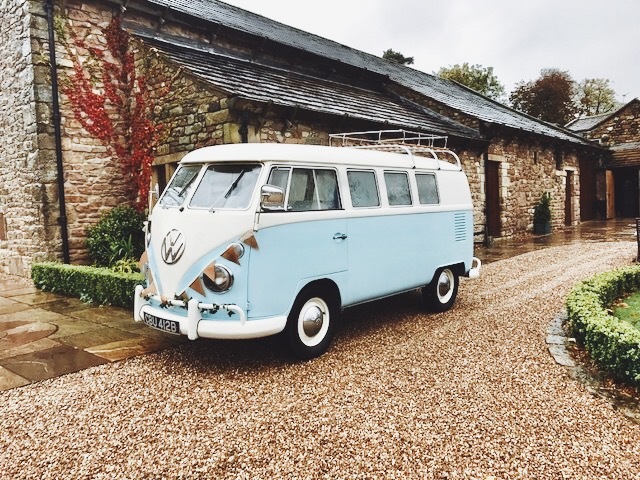 Based in Blackburn, our VW camper vans, Lincoln limousine and Range Rover have travelled all around Lancashire, and are lovingly restored and cared for by our main man, Neil. Hi there, I'm Aruba... The new girl around here. I've been told I'm a bit sassy! The service was excellent, the people friendly, supportive, organised and professional. 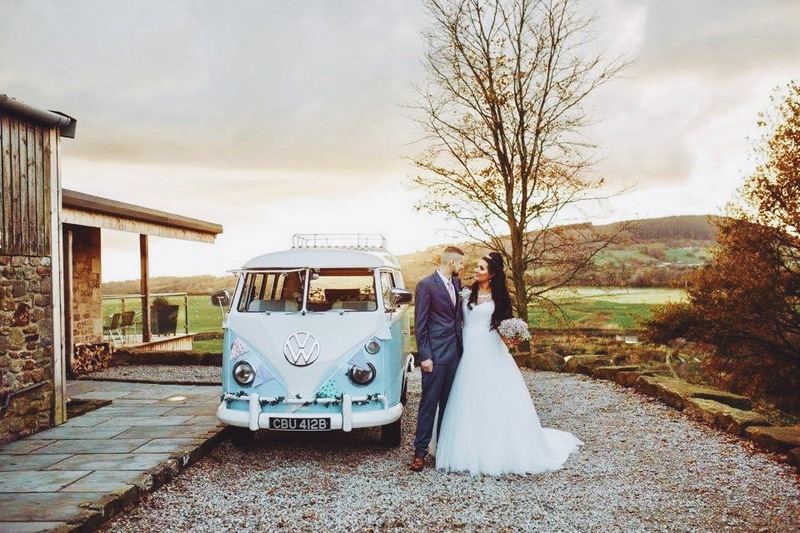 Our classic VW camper vans, luxury Lincoln limousine and Range Rover have been hired for use across Lancashire including Blackburn, Preston, Chorley, Clitheroe, Whalley, Darwen, Accrington, Lancaster, Burnley, Bolton, Lytham, Wigan, Blackpool, Skipton, Settle, Kirby Lonsdale and many more! You can hire our vehicles for weddings, proms, junior proms, airport transfers, event transportation, birthday celebrations, concert transport, to name just a few. We'd love to hear from you. Get in touch to secure your date.